Last week 24 Helsby & Longden drivers took part in a Safe Urban Driving Course. The Safe Urban Driving Course provided by Fleet Source focuses on the safety of vulnerable road users. 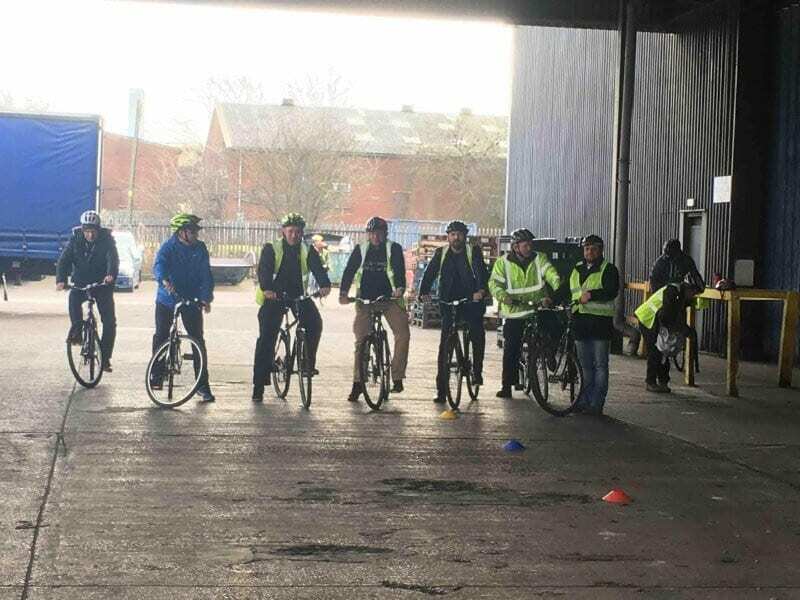 The day included practical ‘on-road’ cycle training to give drivers a real life experience from the perspective of a cyclist riding on busy roads. Helsby & Longden are keen to provide driver training that will enhance day-to-day operations whilst out on public roads. 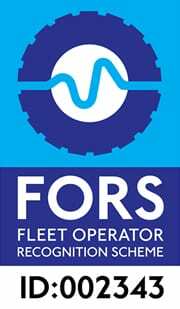 We will continue to be at the forefront of safety and will continue to offer support and training for all of our drivers. All 24 drivers successfully completed and passed the course.